Introducing strike – the to-do list, revitalized. We’ve trimmed the fat and created a streamlined productivity tool. Welcome to the to-do list as it should be: uncluttered. Using strike is a breeze. A tap brings up the keyboard for easy task addition. Tasks in the active table can be easily sorted to manage priorities. Access multiple lists via the side menu. When a task is finished, simply swipe to the right to mark it as complete. Completed tasks will remain in that list for 24 hours before they are removed – a part of our promise to provide an uncluttered experience. 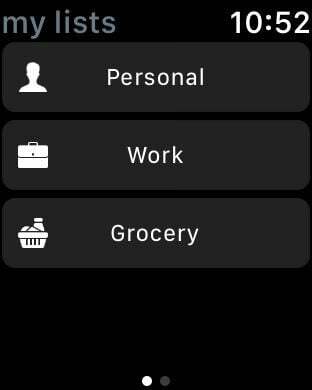 Completed tasks can be easily re-added via a right swipe. 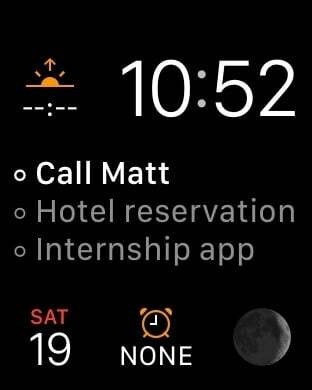 strike comes complete with Apple Watch compatibility, offering a complication interface to display your top three tasks at a glance. 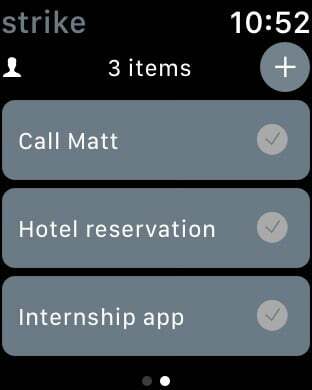 Use the native Watch app to add new tasks and quickly mark them as completed. We’re dedicated to providing an intuitive experience and know that strike will quickly become integrated into your busy life.